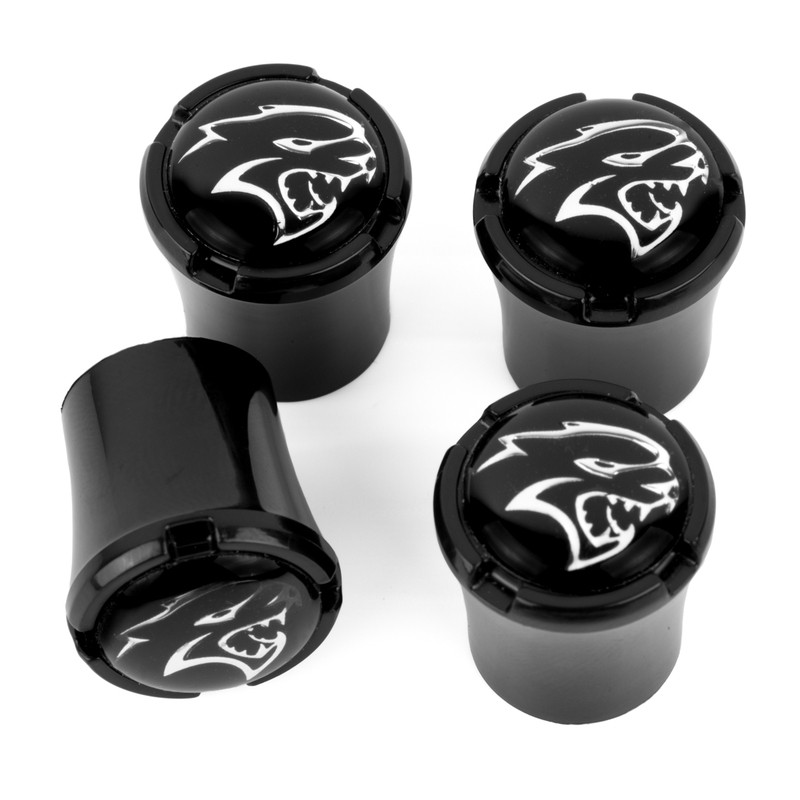 Dodge Challenger Hellcat licensed Valve Stem Cap Sets are a must have for any Dodge Challenger SRT Hellcat auto enthusiast. 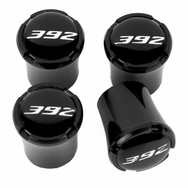 Each set contains 4 ABS (will not interfere with air pressure sensor) black caps. 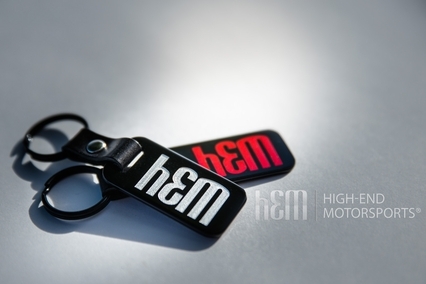 This item is the ultimate automotive accessory. 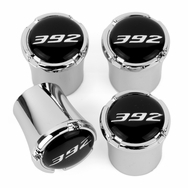 These offer a clean smooth round look combined with embossed and domed logo to beautifully compliment today’s larger wheels. Dodge Hellcat logo valve stem caps add the finishing touch to your wheels. Built with precision from the highest quality materials. 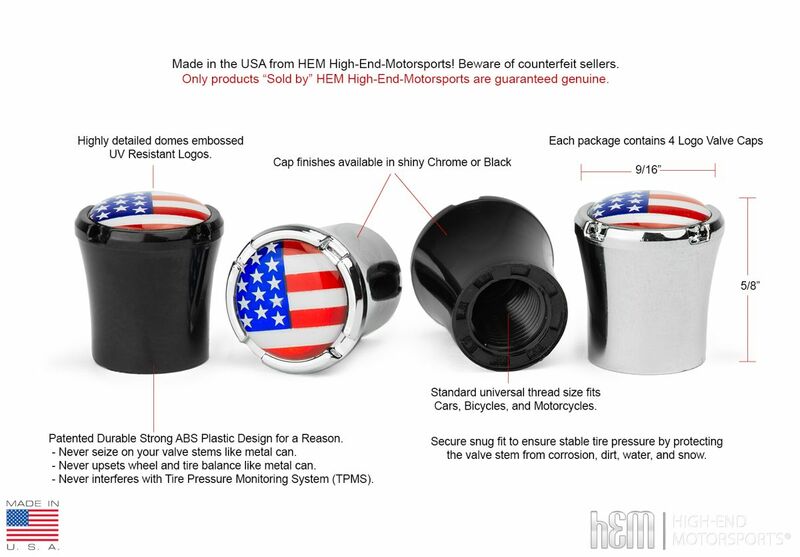 Designed to fit on all standard air valve stems. 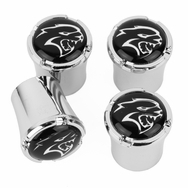 The Hellcat logos are permanent, fade and scratch resistant.